Acclaimed author of the novels of The Corrections and Freedom, Jonathan Franzen has been called the "Great American Novelist" by Time Magazine, won the National Book Award, and was a Pulitzer Prize for Fiction finalist. This summer, Franzen, who splits his time between New York City and Santa Cruz, returns with his latest magnum opus of a novel, Purity, which encompasses a multitude of diverse and likely dysfunctional characters embarking on intertwining paths that mix youthful idealism and contemptible behavior with a darkly comic and morally complex perspective. Weighing in at 576 pages, Purity will be released Sept. 1, one day before the author appears at the SRHS Performing Arts Auditorium in Santa Rosa for a special event presented by Copperfield's Books. 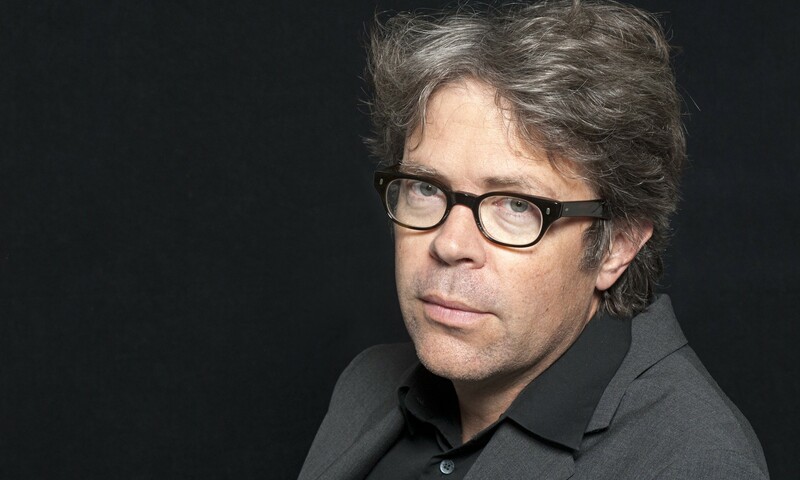 Franzen will be reading from the new novel as well as engaging in conversation with literary critic and part-time Sonoma County resident Jane Ciabattari. Tickets are on sale now. Grab a pair now before the event sells out. Jonathan Franzen reads on Wednesday, Sept 2, at the SRHS Performing Arts Auditorium, 1235 Mendocino Ave, Santa Rosa. 6pm. With the pre-purchase of the novel at any Copperfield's Books location, readers are allowed the purchase of up to two $10 tickets to the event. The novel is $28 plus tax and will be available for pick up at the event.